Northwest Regional Child Care Resource & Referral provides a one stop shop of resources for parents and providers trying to navigate the world of quality, affordable child care. Want to know what’s happening at your local library for kids & families? Check out Library Storytime page with storytimes and events hosted by our local libraries throughout the region. 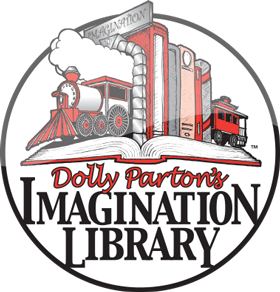 Imagination Library is a book-gifting program for children birth to age 5. Each month an age appropriate book is mailed directly to the enrolled child's home at no cost to the parent. Families can enroll using the links below. Interested in connecting families with services beyond what your individual organization can provide? Northwest Early Learning Hub is facilitating a 0-3 mailing list for medical and early learning providers to share information about resources available to families with children under three in Tillamook & Clatsop Counties to better connect them to available supports. If you are interested in joining the listserv, please contact Elena Barreto at ebarreto@nwresd.k12.or.us. If you live in Columbia County, you can help connect families with resources using the Community Action Team's contact and referral portal.